Universal 88 watt slave flash unit which fits in a standard lamp socket. On this flash unit you can mount all accessories from the SS-series. A slave flash unit is convenient as inexpensive light source to light your subject from an extra angle. Slave flash units are also often used as background lighting. SKU: LINSS88. Categories: CLEARANCE SALE, Shop, Accessories, Lighting Accessories, Triggers & Remotes Accessories, Brands, Linkstar, Lighting, Flash. 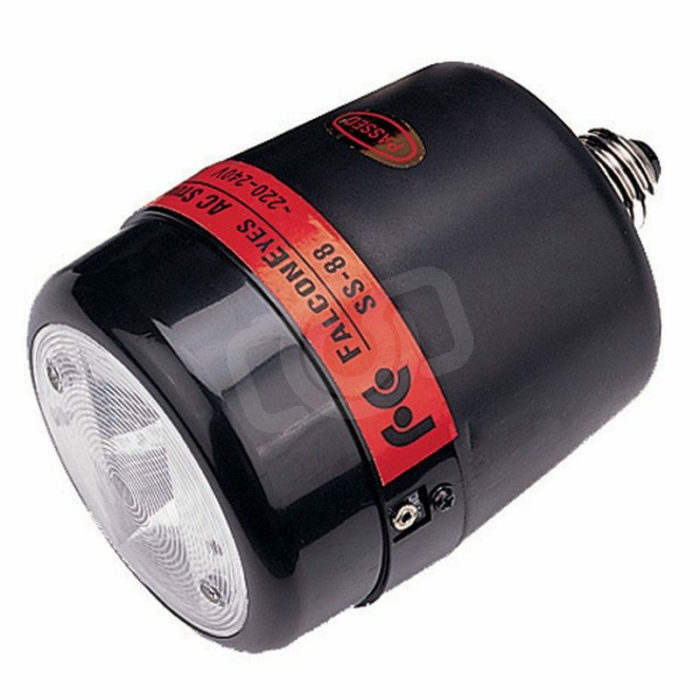 Universal 88 watt slave flash unit which fits in a standard E-27 lamp socket. On this flash unit you can mount all accessories from the SS-series. A slave flash unit is convenient as inexpensive light source to light your subject from an extra angle. Slave flash units are also often used as background lighting.